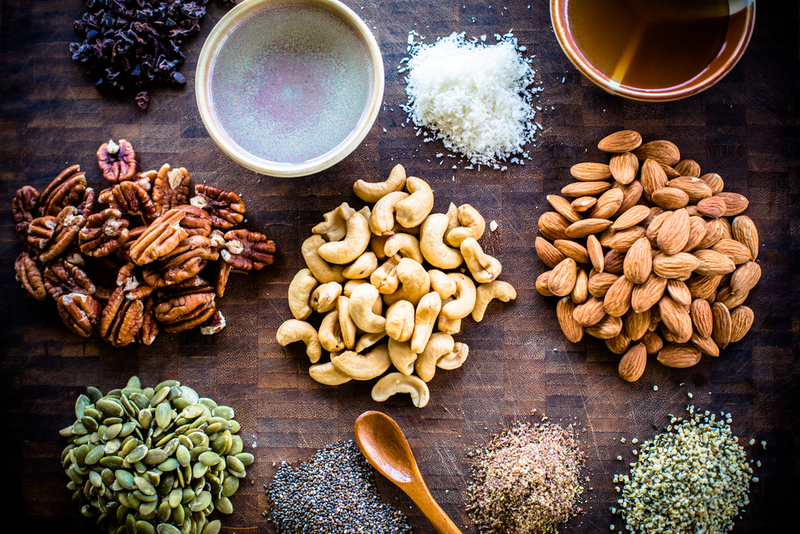 The Caveman's Cupboard has one goal - to provide the cleanest and most beneficial foods and remedies to our customers. Check out our interview with Twin Cities based Wellness Radio. 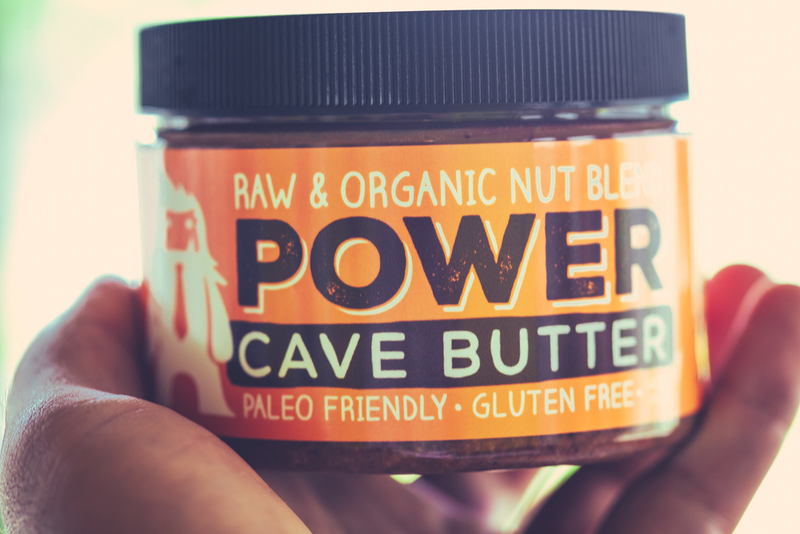 Shop our Cave Butters now! hungry for some Grass Fed Beef? Enter your email to learn about awesome Caveman stuff! We respect your privates. We won't share them with anyone.